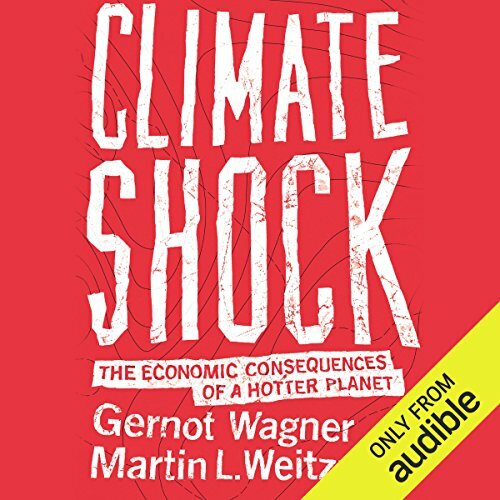 Showing results by author "Gernot Wagner"
Wagner and Martin Weitzman explore in lively, clear terms the likely repercussions of a hotter planet, drawing on and expanding from work previously unavailable to general audiences. They show that the longer we wait to act, the more likely an extreme event will happen. A city might go underwater.